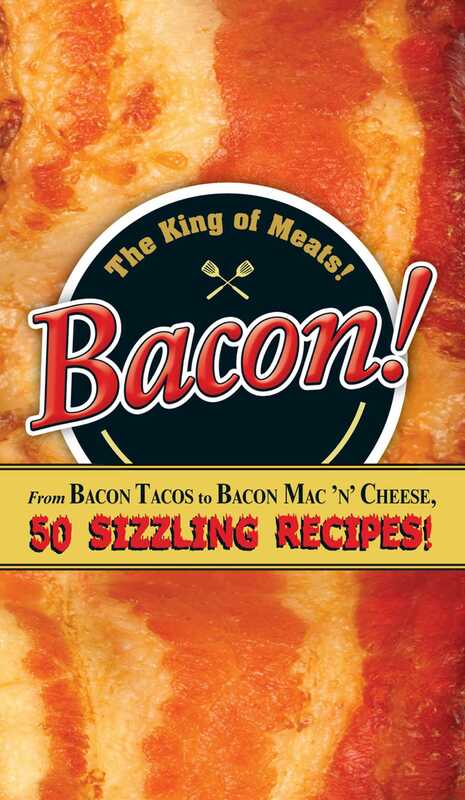 From Bacon Tacos to Bacon Mac N' Cheese, 50 Sizzling Recipes! Bursting with mouthwatering four-color photos and juicy bacon trivia, this gut-expanding cookbook packs a flavorful punch! Book Cover Image (jpg): Bacon!